We are a well established, local valley business with a reputation we value. Our team of licensed pool experts have years of experience and knowledge in the wonderful world of pools and water, allowing us to handle both residential and commercial pool needs in Phoenix with design precision and prestige. Any other contractors we work with, always carry the same value. We service many areas in Phoenix and are able to perform jobs in Tempe, Chandler, Gilbert, Scottsdale, Cave Creek, Surprise, Glendale, Avondale and other places. Please contact us for your location and details of services we offer. From design to implementation of a pool build out, reconstruction, or service, we provide innovation, quality and impeccable delivery in our work, each and every job. We believe the pool design is an art form. That being said, we have developed a craftsmanship, an artistry, and a mastery in our pool design and pool remodeling capabilites. A pool is a long term investment. It is involved in the creation of many great memories with families and friends. The importance of producing the right pool for your needs, the right art form for your backyard or your business is extremely important. We take pride in working towards this importance with you. This brings us continual delight and makes what we do an enjoyable process each and every job. 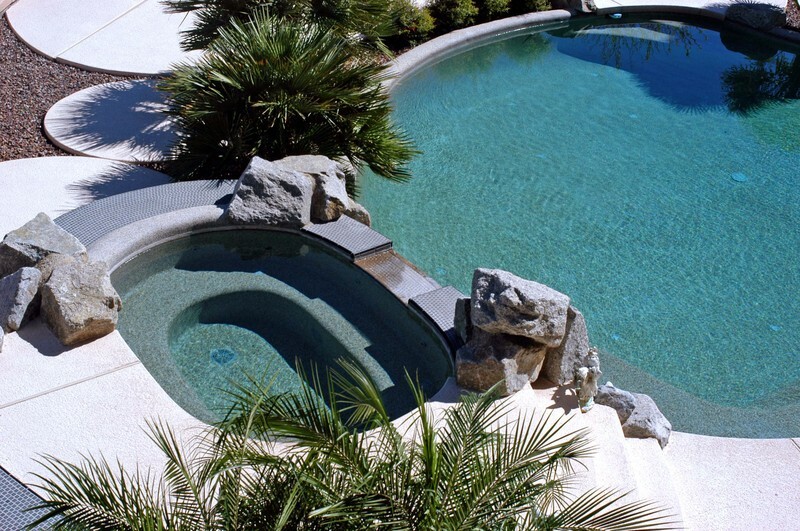 We specialize in pools, from brand new pool build outs, to resurfacing and maintaining your current pool or spa. Swimming pool designs, play pools, serenity pools and more. We aide in the details such as decking, tile and water features. The pool design or redesign that comes to fruition can be based on the ideas and perceptions of your perfect pool, or we can help you in your design. Being long time valley residents, we are able to fully incorporate Arizona's environment and landscape in the creation of your backyard water oasis. From red rock waterfalls, to organic brickwork around your pool, we can enhance your Arizona outdoor experience from your home. Understanding all pool budgets and needs are different, we take pride in the fact that we can create and deliver work according to your individual needs and budget, making a pool affordable to anyone that wants one and their budget. 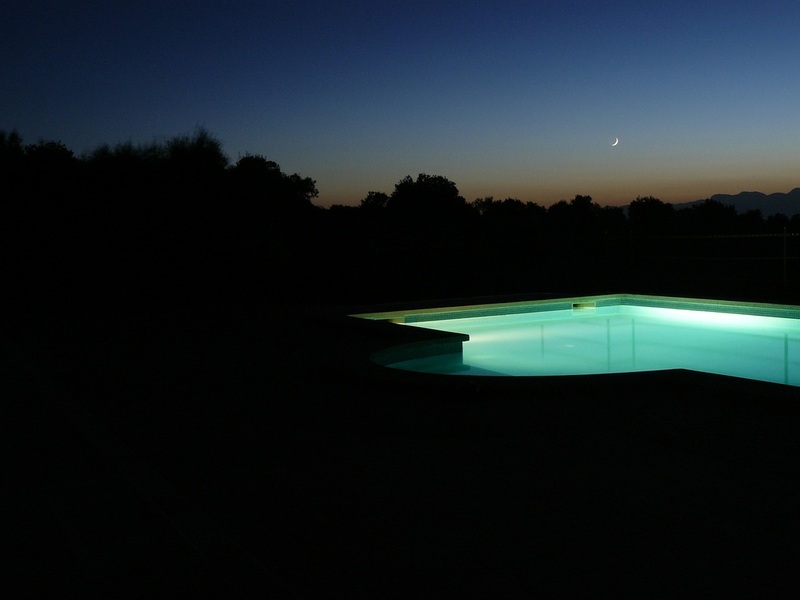 Pools can add value to your home, so depending on whether you want a pool for your personal or commercial needs, or to add value in the sale of your home or business, we will help you decide what is best. Contemporary, geometric, earthy, desert pool designs are all available when working with us. Like we've said before and we repeat again, no pool job is to large or small. So inquire with us today about your new pool or pool service needs and allow us to deliver to you a pool worthy experience. Our follow up time is usually within 24 hours, but no later than 48 hours after you submit your request. We ask this only to allow us to provide options depending on your remodel request and budget.